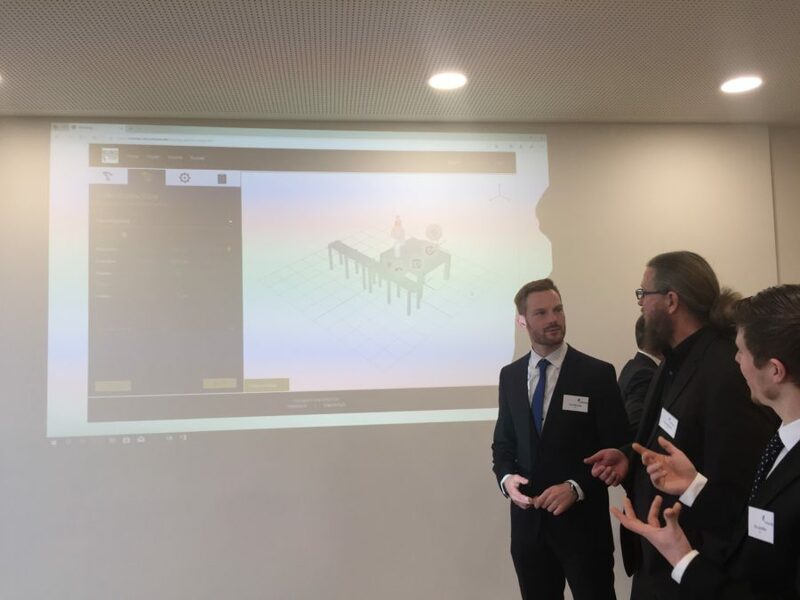 Hanover, November 26, 2018 – Order robot and 3D printing solutions on the Internet like craftsmen order from MyHammer: In the future, this will be possible via two new platforms that several WGP institutes have jointly launched. “In addition to classical production technology, the Wissenschaftliche Gesellschaft für Produktionstechnik (Scientific Society for Production Technology) is of course also turning its attention to new developments in order to keep up with the times. The English website is under construction. You find more information on the German website.